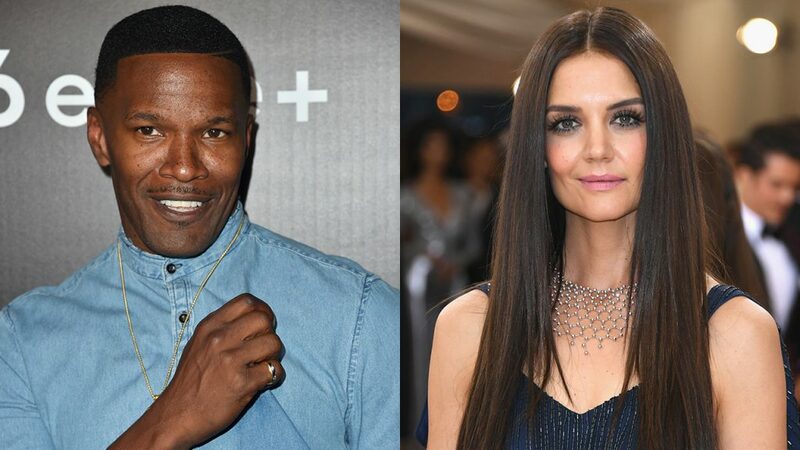 It seems that Jamie Foxx and Katie Holmes are not doing that well when it comes to their relationship now. According to the latest rumors, Jamie is actually trying really hard to win Katie back. Actually, a new report has claimed that the famous actor decided to rent Disneyland with the main purpose to win Katie back. The new report has claimed that the famous pair was dealing with some problems because Katie actually caught her famous boyfriend flirting with another woman. Of course, the actress was not happy at all and Jamie wants to make up to her by offering her a great surprise: renting the whole Disneyland for her. “Jamie is hoping this grand gesture will help Katie to forgive him,” an insider said according to In Touch, “Jamie was told it would cost $500,00 to rent out the park, but that doesn’t bother him. He’s determined to give her a magical night,” the same source added. Well, the insider claimed that Jamie has been behaving badly for quite some time now, but this is the first time when Katie had caught him. “Jamie used to be discreet about his flirting, but seems to have let his guard down recently,” the source said. Allegedly, Katie and Jamie have been a couple for about four years now, although the two have never confirmed the relationship. In fact, not only that they did not confirm the claims that they were dating, but actually Jamie and Katie denied such rumors. Recently, a source claimed that Jamie spent a night out at a club in Miami and acted like a single man, being “surrounded by beautiful women – he flirted all night and grinded on them. People were definitely wondering about the status of his relationship with Katie.” Previously, the actor said that at his age, dating was not simple at all. Well, it seems that no matter what they do and how they behave, rumors are always linked to Katie and Jamie.